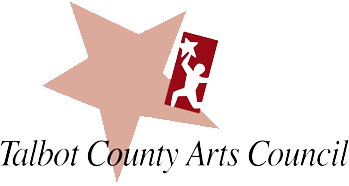 The 30th Annual Chesapeake Chamber Music (CCM) Festival, which will be held in Easton, MD from June 7 through June 21, 2015, will kick off its two-week run with an Artist Showcase on Sunday, June 7 at 5:30 p.m. at Trinity Cathedral in Easton with pianist Diane Walsh. 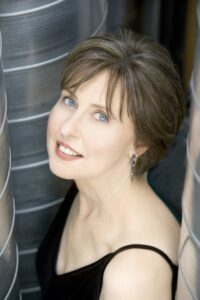 The 30th Annual Chesapeake Chamber Music (CCM) Festival, which will be held in Easton, MD from June 7 through June 21, 2015, will kick off its two-week run with an Artist Showcase on Sunday, June 7 at 5:30 p.m. at Trinity Cathedral in Easton with pianist Diane Walsh. The Festival offers six concerts, five Artist Showcases, and two rehearsals open to the public at no charge. The 13 events are held in various Eastern Shore locations. Venues include such returning favorites as The Avalon Theatre, the Academy Art Museum, historic St. Paul’s Church in Centreville, and St. Michaels Middle-High School Performing Arts Auditorium. Two new venues, the state-of-the-art performing space at the Oxford Community Center and the Talbot Country Club, will feature special offerings during the first week. The Oxford Community Center showcase on Thursday, June 11 is being paired with a special optional fixed-price dinner afterwards at the nearby historic Robert Morris Inn. 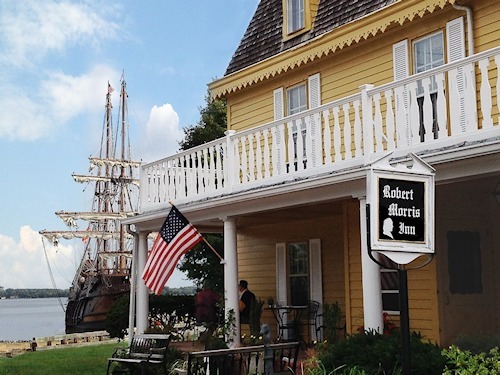 Chef Mark Salter has prepared a special menu highlighting some of the Eastern Shore’s best seasonal offerings, sure to please Festival attendees who want to linger in this picturesque setting after the music finishes. The Talbot Country’s Club is situated offering peaceful views of the Tred Avon River and a reception will follow the concert in this lovely setting. Twenty-one artists will perform at this year’s Chesapeake Chamber Music Festival, including 18 returning artists, along with some newcomers to the Eastern Shore Festival scene. Among the new artists are two extraordinary cellists, Peter Stumpf and Edward Arron, and renowned violist Rebecca Albers. Generous financial support from corporate, public and private benefactors enables Chesapeake Chamber Music to offer affordable tickets for Festival concerts and recitals; open rehearsals are free to the general public. For additional information on the Festival, visit www.ChesapeakeChamberMusic.org or call 410 819-0380. 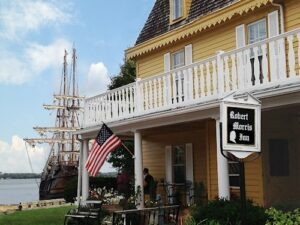 For information about the fixed-price dinner at the historic Robert Morris Inn, call 410-225-5111. 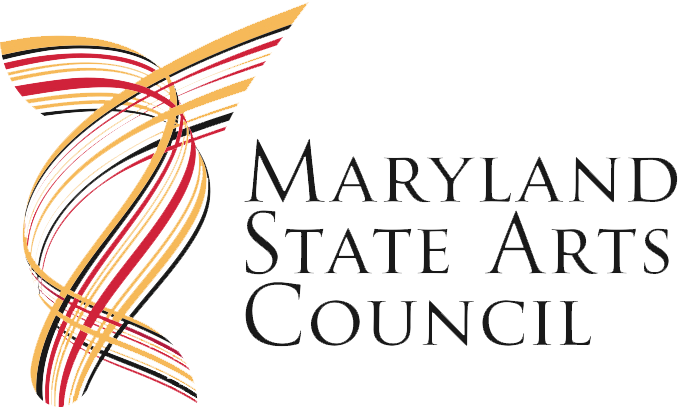 #1: The 30th Annual Chesapeake Chamber Music (CCM) Festival, which will be held in Easton, MD from June 7 through June 21, 2015, will kick off its two-week run with an Artist Showcase on Sunday, June 7 at 5:30 p.m. at Trinity Cathedral in Easton with pianist Diane Walsh. #2: The Oxford Community Center showcase on Thursday, June 11 at 5:30 p.m. is being paired with a special optional fixed-price dinner afterwards at the nearby historic Robert Morris Inn.